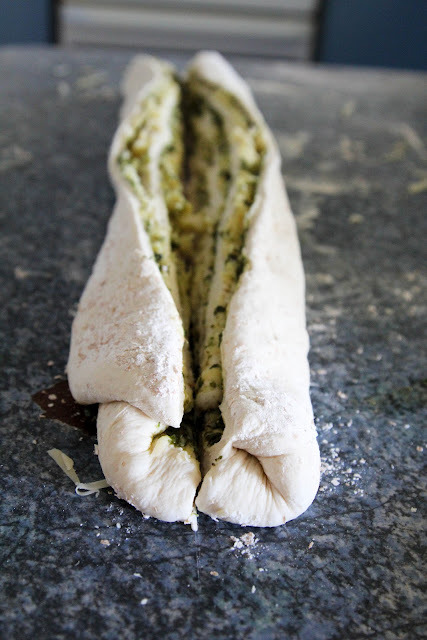 Making bread is calming, peaceful and most important to my kids fun. 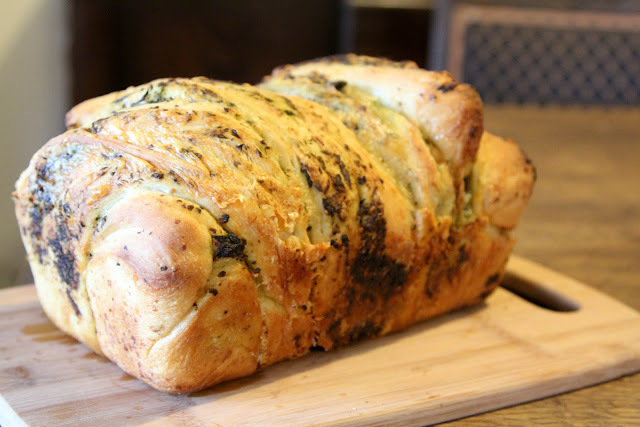 I love The Knead for Bread for is great photos and wonderful recipes always inspiring for when I want to try a new recipe. 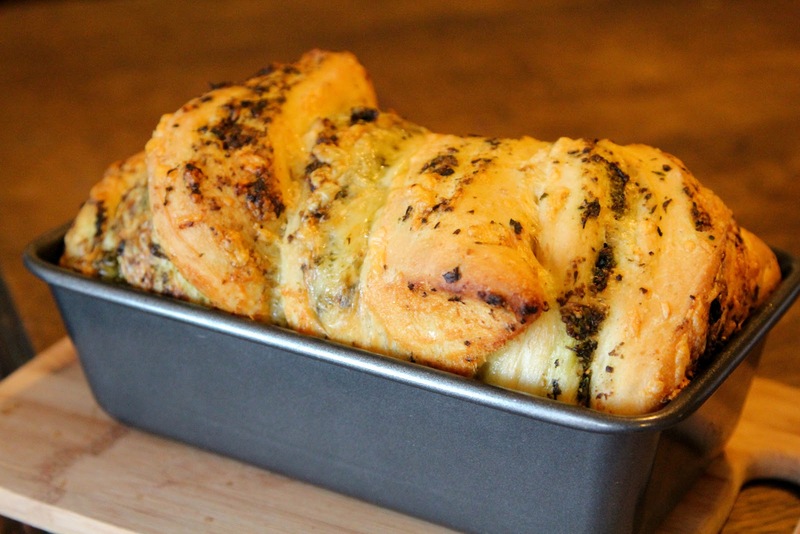 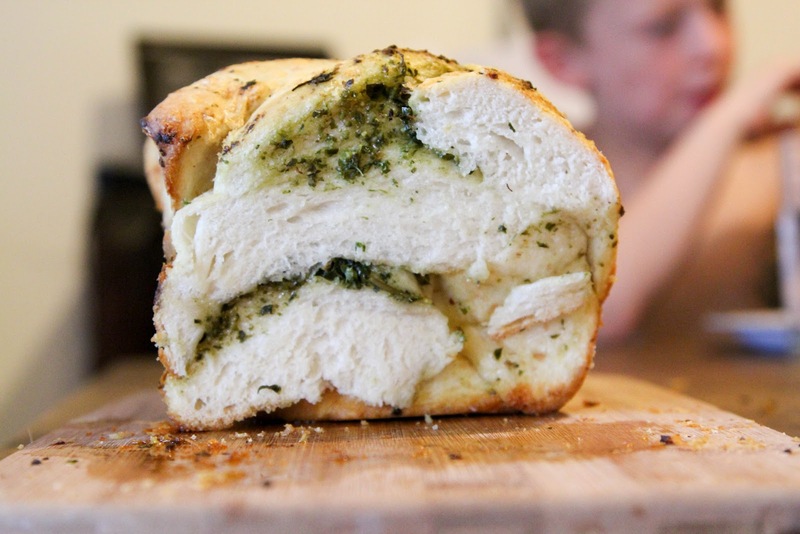 The Pesto Bread is easy and turns out great every time, its my all time favourite an I have been using the recipe for over a yr now. 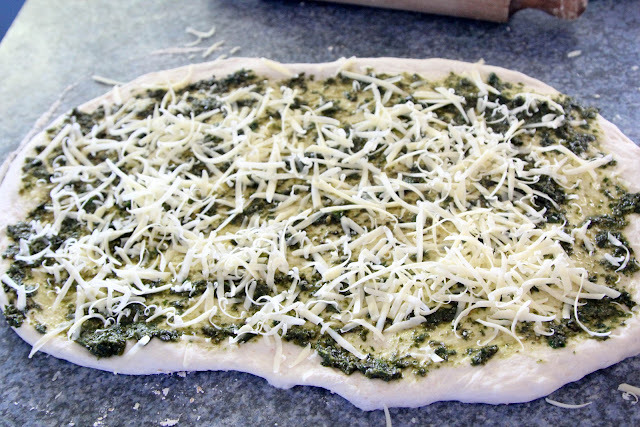 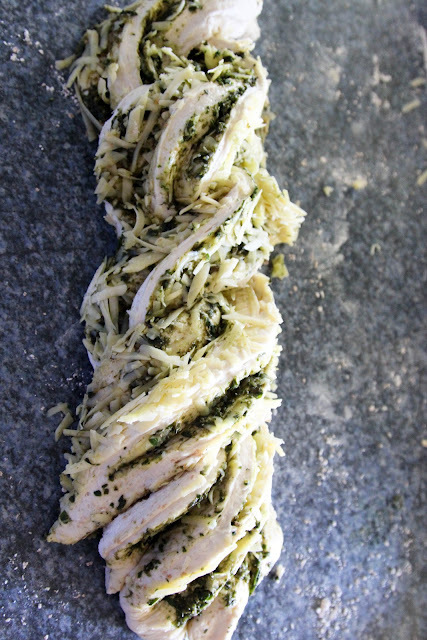 It is very versatile and you can really add anything you want instead of pesto. The kids love bacon and cheese or Vegemite and cheese and homemade pasta sauce an cheese. 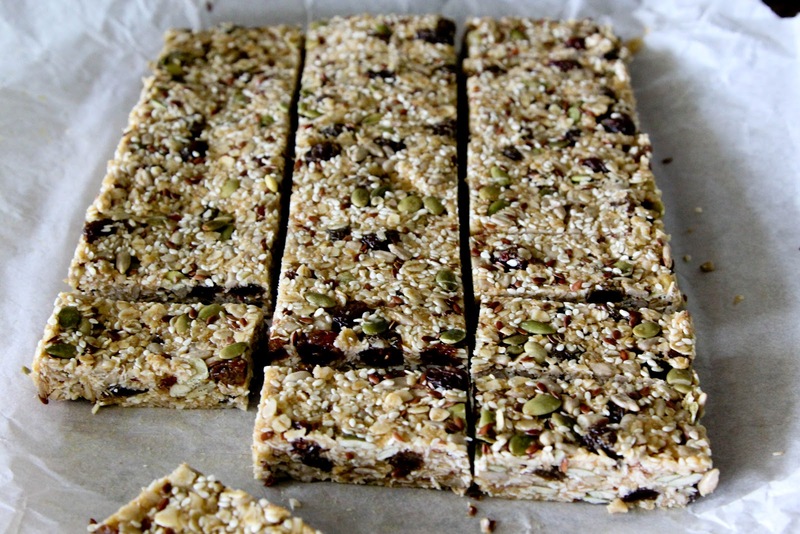 While I am taking about other peoples recipes I thought I'd better add the Muesli bars from inner pickle they are a new favourite of ours, we are onto our second batch.